There is SO much to love about the Holidays: delicious food, the much-needed break from work or school, and time with family and friend. With the Holidays may come the pressure to get the perfect gifts for your friends and loved ones. While we may not be able to force you to hit the gym over the winter break or keep your hands off the cookies, we can ease the stress of finding a gift for your fitness-fanatic girlfriend, beer-loving brother, CrossFit-obsessed buddy, and new-to-it-all parent! Check out our Holiday Gift Guide to help make your loved one’s workouts awesome this year! Foam rollers are great for EVERYONE on your fitness gift wish list. Self-myofascial release (the technical name for ‘rolling’). Is a safe, inexpensive and VERY effective technique that involves applying sustained pressure into the body’s connective tissue to help improve flexibility, recovery, and athletic performance. 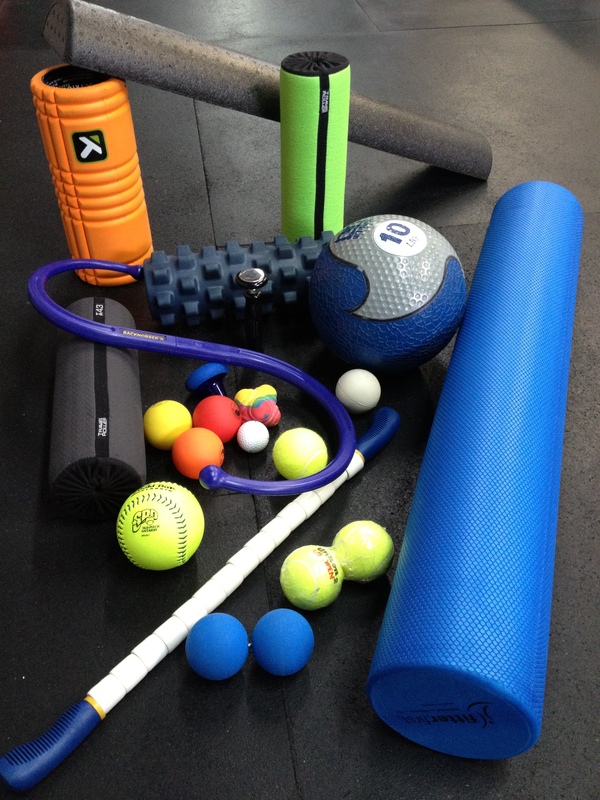 Foam rollers, roller strips, rumble rollers, roller balls, peanuts are all inexpensive and make GREAT stocking stuffer! Strength bands, minibands, bands with handles, ALL THE BANDS! 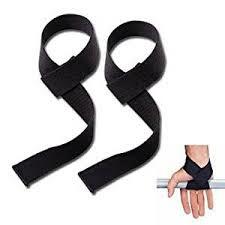 !Bands are inexpensive a great addition to any athlete’s gym bag. Bands are a great way to take your dynamic warm-ups to the next level. Bands allow you to warm-up sport specific muscles groups and movements like pitching arms before you throw, glutes before you hit the ice, hip flexors before you hit the track. They are light-weight, inexpensive, portable and great in a Christmas morning stocking! Athletes are no different from anyone else—eating properly is tough. It’s a never-ending battle to keep ourselves fueled up and eating well, while also doing our best to fight off temptation. Better nutrition impacts athletes in a number of ways—improved energy levels, a stronger immune system, faster recovery, and of course, better performance. While nutrition fads come and go, the basics of good, solid nutrition remain. Investing in nutrition counselling, meal prep supplies, recipe books, and even cooking classes is a great way to help your athlete performance their best! electrolytes, creatine and omega-3 fish oils are the supplements that will give you the best results, have the scientific backing and will aid in performance and recovery. Shaker bottles do not just have to be for the gym , I use mine every day, everywhere I go! 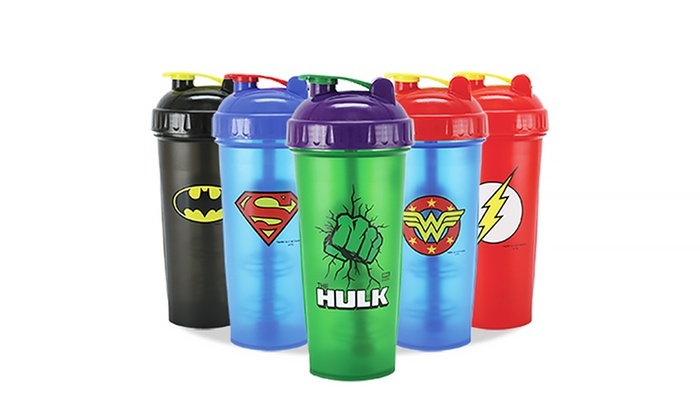 They are great for supplements and your daily water intake at work, gym, or on the go! Some great feature to look for are separate compartments to store supplements, blender lids, and clips that make it easy to attach to your gym or work bag. Lifting straps are a great addition to any athlete’s gym bag. As an athlete gets stronger they may begin to find that the strength of their legs or arms starts to surpass the strength or endurance of their grip. Straps are used to support grip and allows an athlete to hold more weight than their grip can handle or can assist when grip has been exhausted in previous working sets. Personally, I prefer a Lasso style strap made of a strong cotton or nylon. Leather, figure 8, single loops, and hook straps are also options available. If you have EVER done a workout in silence you know how awful and unmotivating it can be. Music is a way to shut the world out and get you focused on what needs to get done…LIFT! Bluetooth headphone are a great innovation for any gym goer as it keeps the pesky cord out of your way while you are trying to lift, run, stretch and even bust the odd move! A great addition to those awesome headphone your already have wrapped and under the tree is a music streaming subscription. Apple Music, Spotify, Google Play are all great options to bring some excitement and motivation to your loved ones workout AND everyday life! A workout journal is a great way to help your loved one set goals, keep them accountable, track their progression, and help them reach their goals. 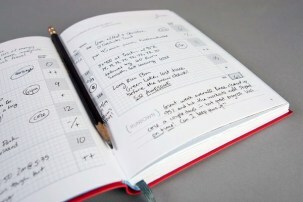 A workout journal does not need to be complicated, a lined notebook can work great. But if you’re looking to get them something a little more detailed there are great athlete and fitness specific journals on the market. They help track sleep quality, nutrition, workouts and more. Now that you have outfitted the athlete on your list with the great gear above they are going to need something to store and carry it to the gym in! A gym bag is essential to hold an athletes workout gear, recovery tools, supplements and water, pre/post-workout food, extra socks, headphone, training journal, etc. Some features to look for are easy to use zippers, external pockets to for easy access and storage options, over the shoulder strap, light weight and durable material, and size big enough to hold everything they need! Shameless plug alert!! If your loved one looking for an advantage to their athletic performance or is new to the whole workout thing, an SST gift certificate is a great way to get them started or push them to their potential. We have programs for every age and every fitness level. Gift certificates can be used for SST memberships, supplements, assessments, nutrition consultations, Butts and Guts, FAST Camp, and even personal training sessions. Get yours before December 25th and get a FREE one-on-one personal session with one of our incredible SST Coaches; that’s a $120 value! Check out our Facebook & Instagram pages for the latest SST news and more great Holiday & New Year deals!